Enclosed Space Entry Training – STS Marine S.A. Recent research has indicated that most enclosed space-related casualties are caused by poor training and knowledge of the correct entry procedures, or a disregard for them. Therefore, P&I Club has published a comprehensive guide to address all key issues and assist seafarers to enter enclosed spaces safely. The guide highlights shortfalls in individual company procedures in equipment, training and onboard practices.The guide takes a closer look on incidents related to enclosed spaces which have been already reported, illustrating different ways in which a seafarer can put himself in danger in these areas onboard. • failure to manage safely any shore workers on board. All enclosed spaces that have not been tested should be considered unsafe. 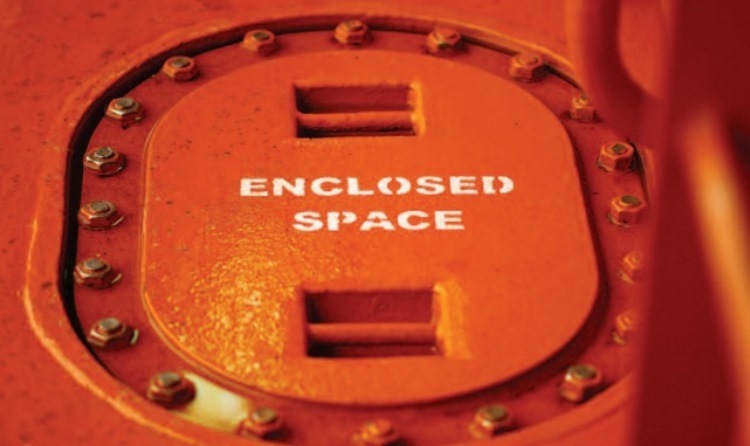 If the atmosphere in an enclosed space is suspected or known to be unsafe, the space should only be entered when no practical alternative exists.